Prague (Czech: Praha) is the capital and also, the biggest city of the Czech Republic. Prague is situated on Vltava river in central region of the country. Prague's permanent population is approximately 1,3 million, but 300 thousand people travel to Prague on a regular basis for work. The entire metropolitan area is estimated to be 2,3 million inhabitants. Prague is the seat of important companies and famous universities. Prague has countless theatres, cinemas, galleries, concert halls, churches and other historical buildings. The main touristic attractions are: the Prague Castle, Mala strana quarter, Charles Bridge, Old Town with the Old Town Square and the Astronomical Clock, and the Jewish Quarter. Prague was largely untouched by the destruction of World War II, and the historical core remains intact. Prague is easy accessible by air - Airport Praha Ruzyne, by train or by car, due to train and highway connections to all neighbouring countries. 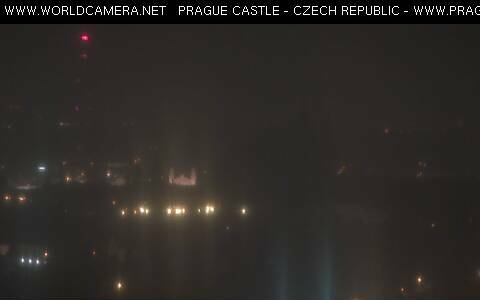 Prague is the seat of the President of the Czech Republic. Prague was founded around the year 800 and since then it has been the seat of kings.